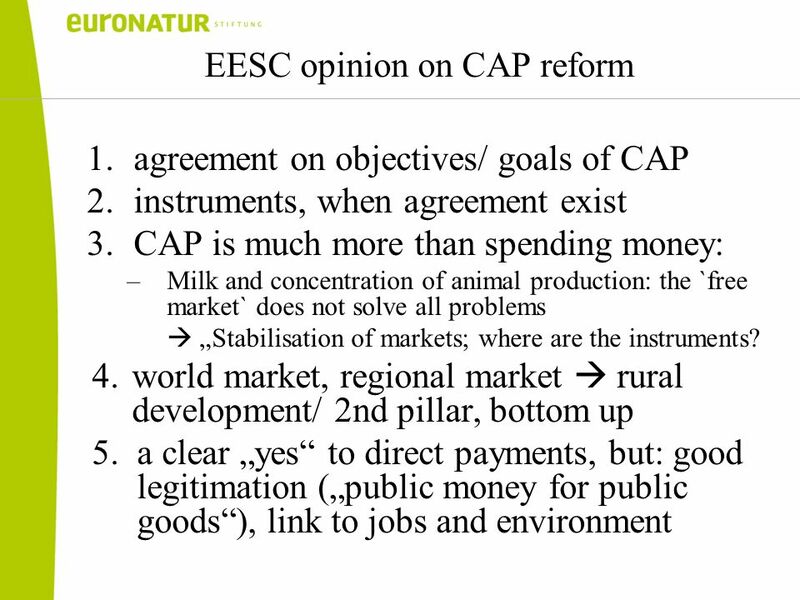 Lutz Ribbe Warsaw, 2.3.2011 The EESC and the CAP reform 2014. 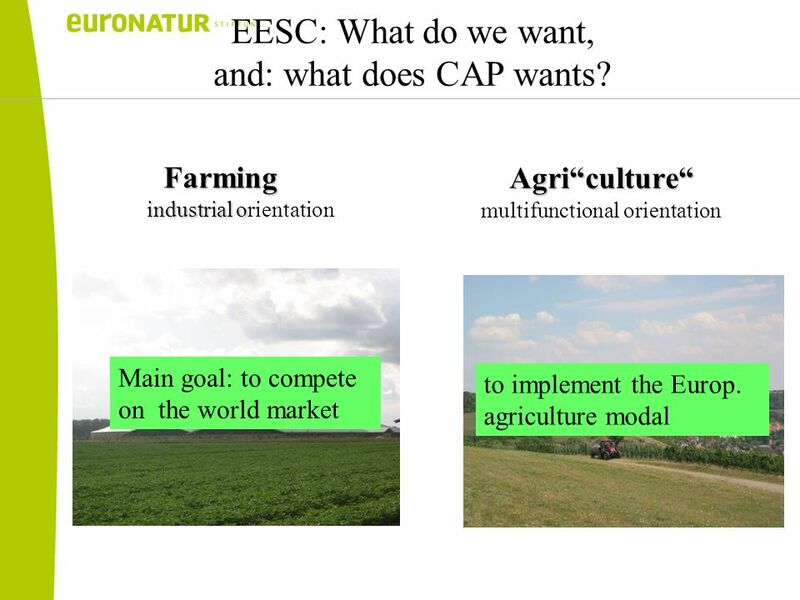 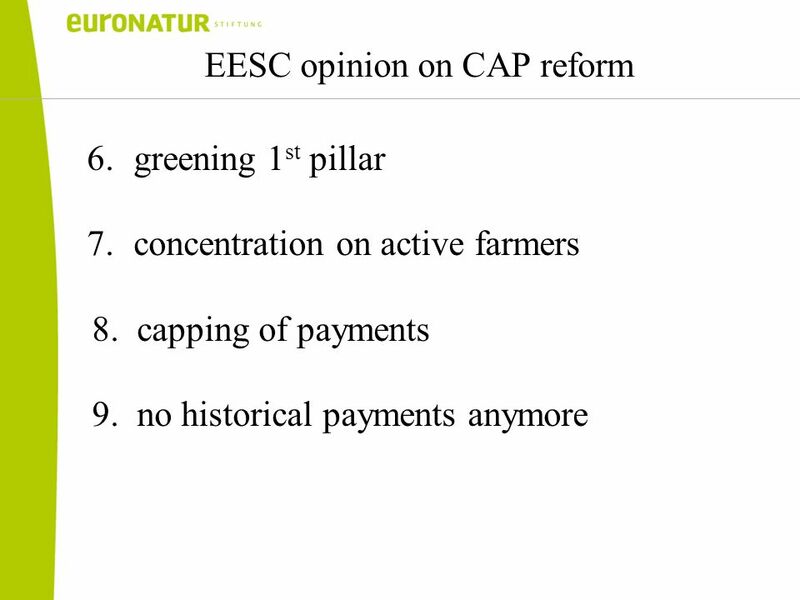 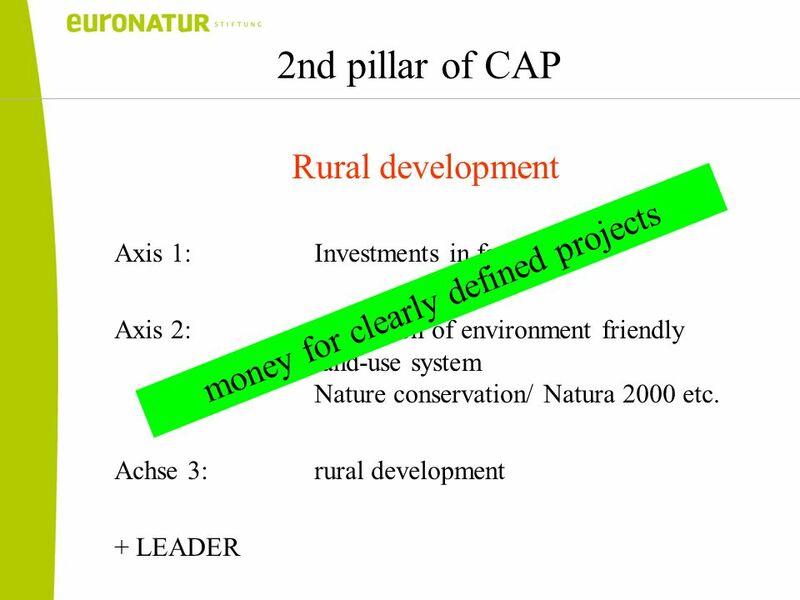 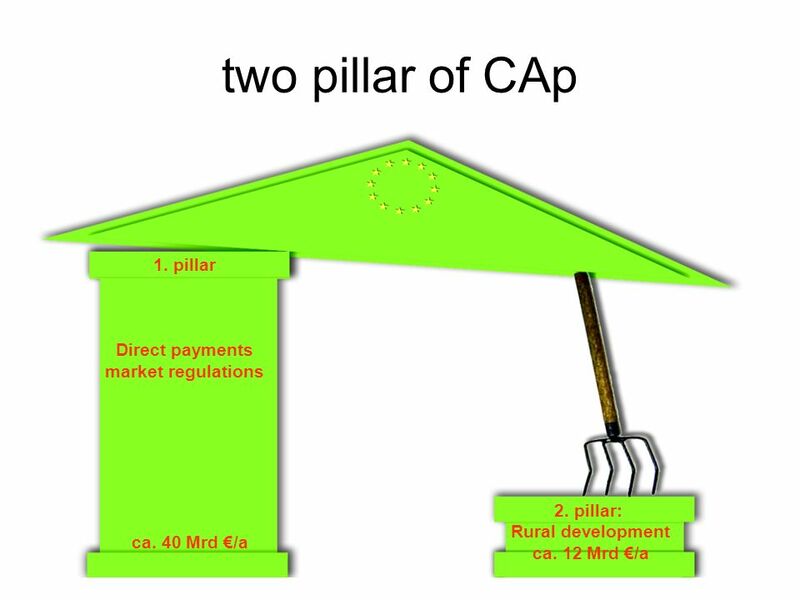 3 Objectives and Instruments of the CAP For what or for whom the CAP is created for? 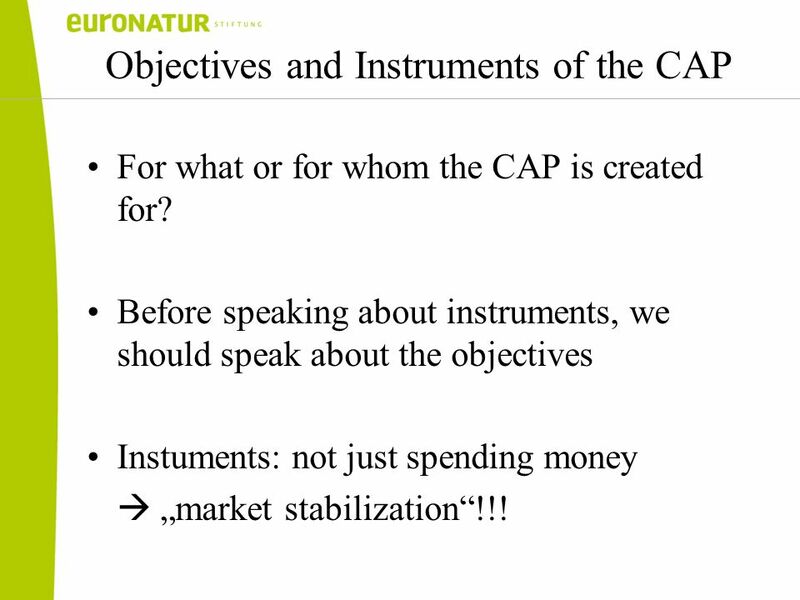 Before speaking about instruments, we should speak about the objectives Instuments: not just spending money market stabilization!!! 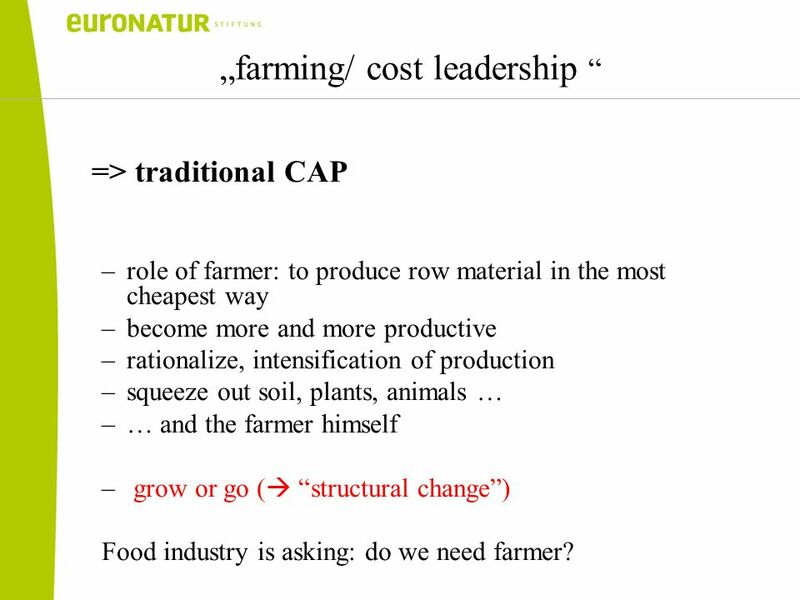 5 farming/ cost leadership => traditional CAP –role of farmer: to produce row material in the most cheapest way –become more and more productive –rationalize, intensification of production –squeeze out soil, plants, animals … –… and the farmer himself – grow or go ( structural change) Food industry is asking: do we need farmer? 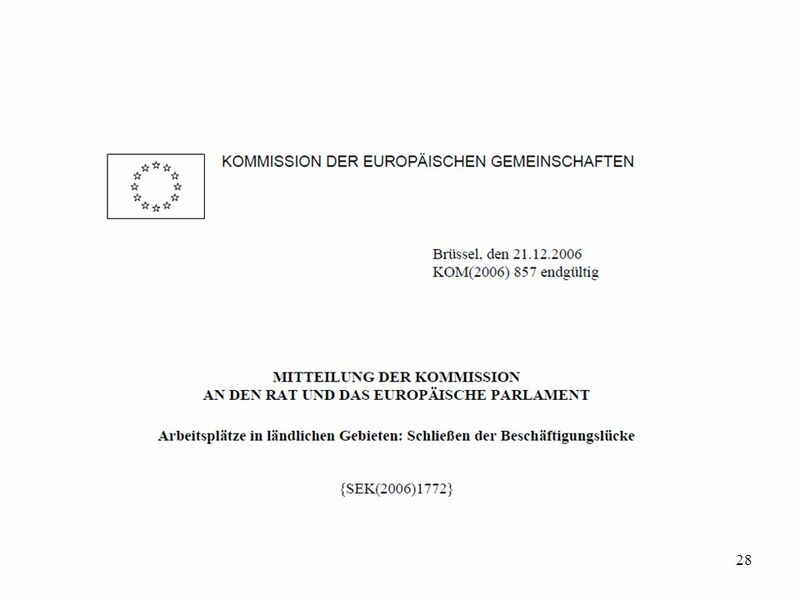 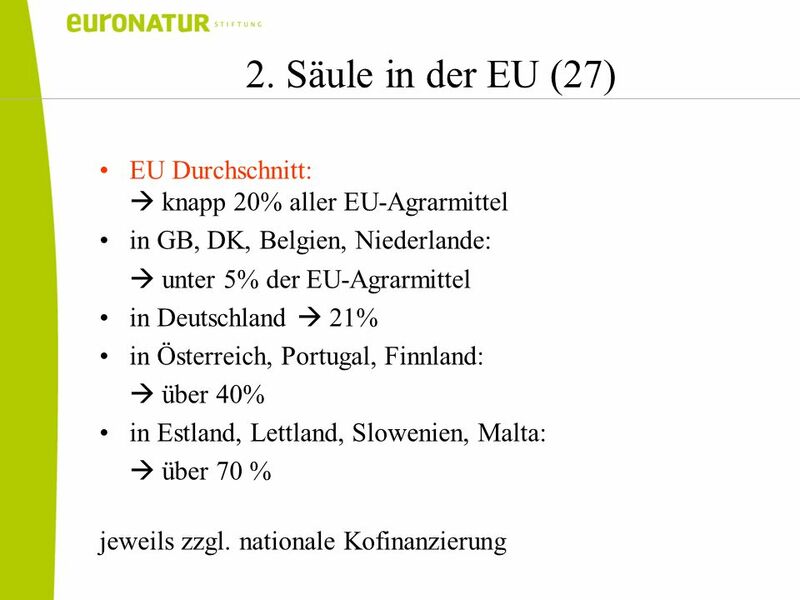 29 … until 2014 existing CAP will distroy about … 2 million fulltime jobs EU (15) 1 to 2 million fulltime jobs in EU (10) another 1 to bis 2 million fulltime jobs in Bulgaria and Romania Zu diesen Zahlen müssen noch rund 5 Millionen verdeckte Erwerbslose in den landwirtschaftlichen Betrieben hinzugezählt werden. 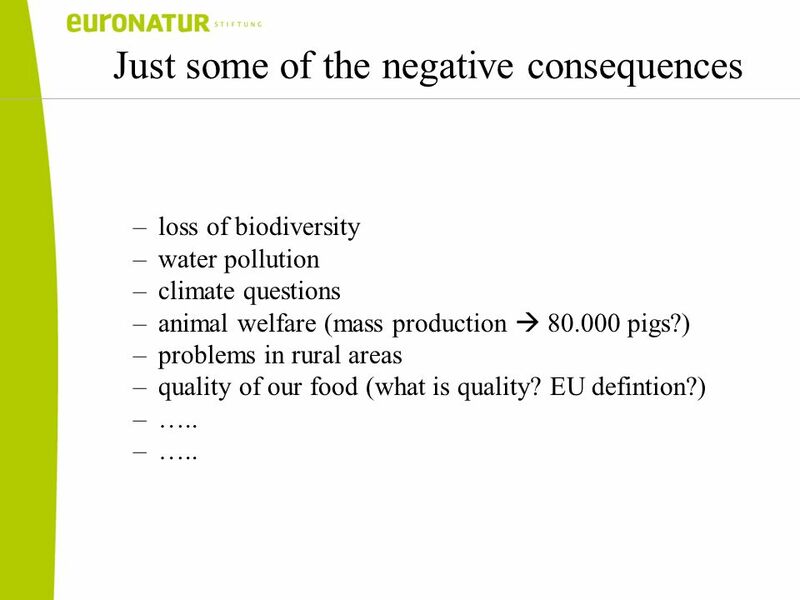 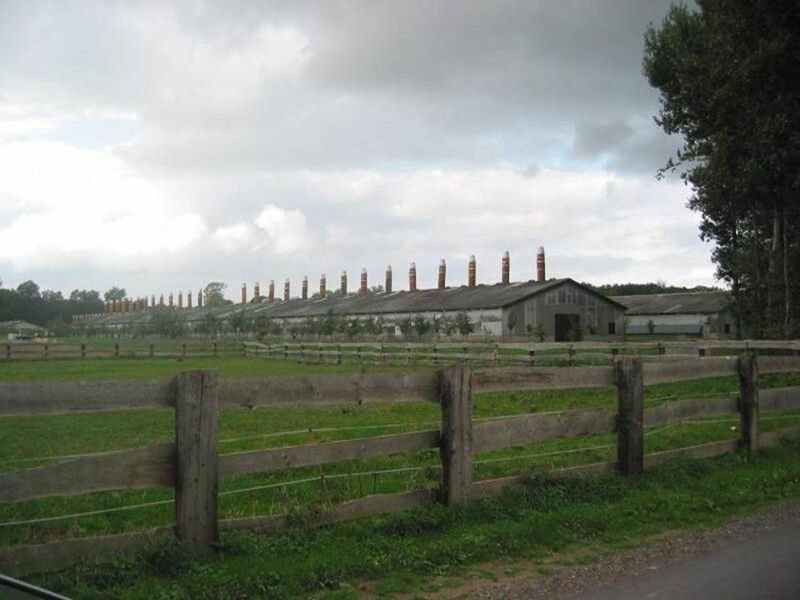 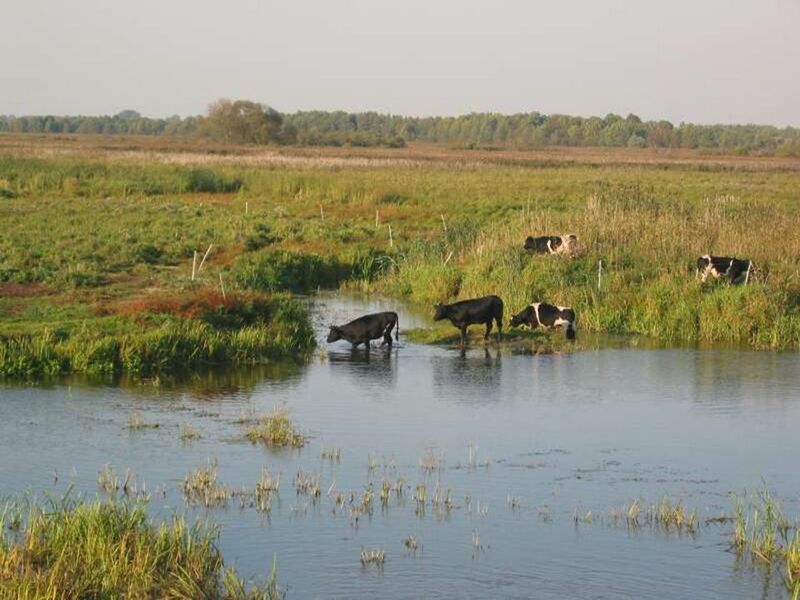 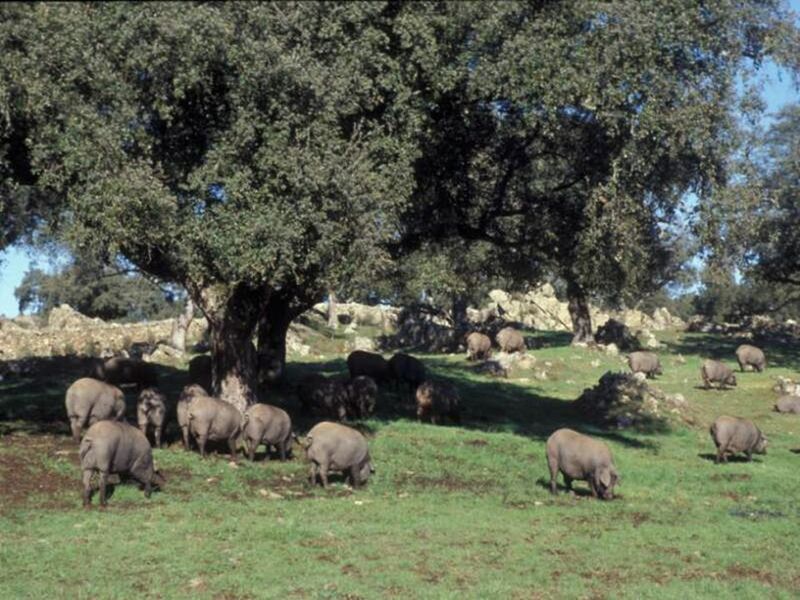 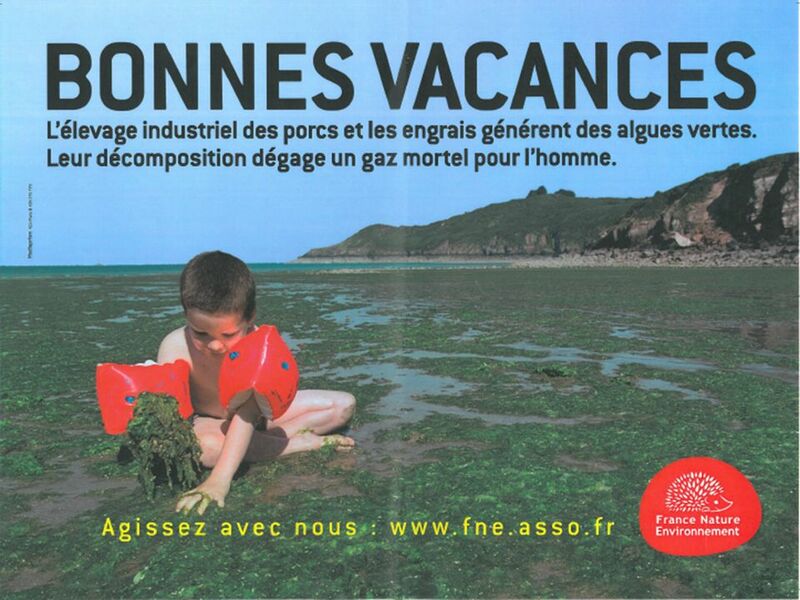 32 Just some of the negative consequences –loss of biodiversity –water pollution –climate questions –animal welfare (mass production 80.000 pigs?) 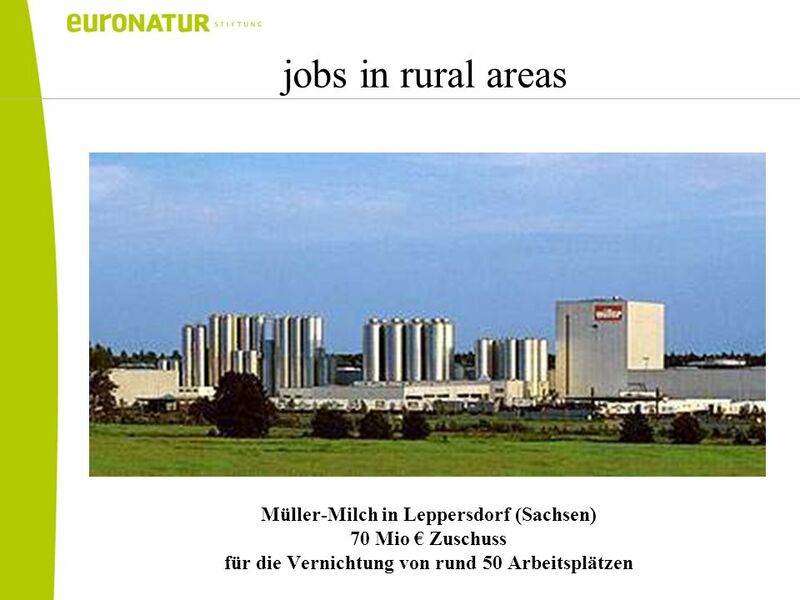 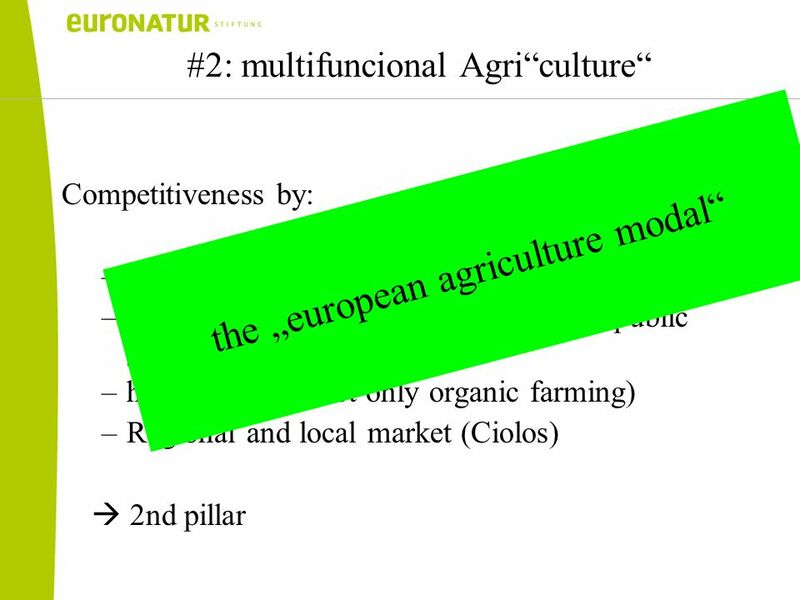 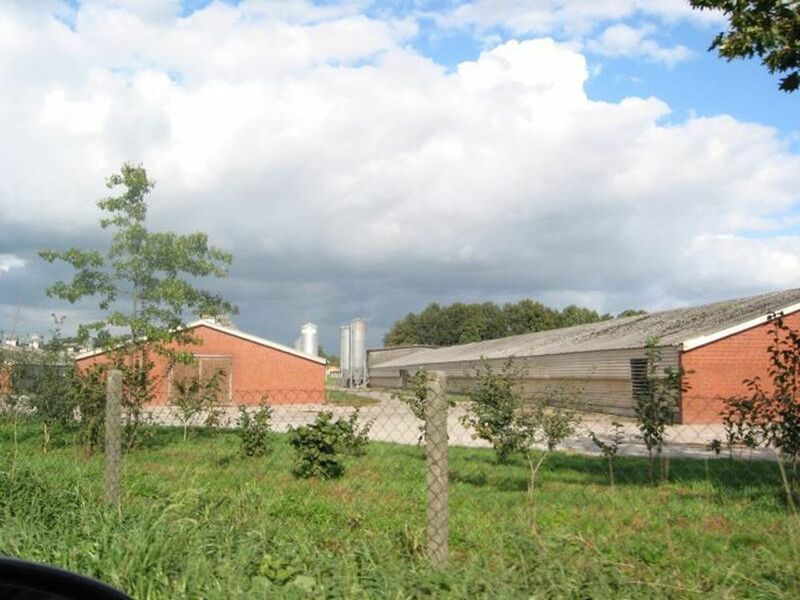 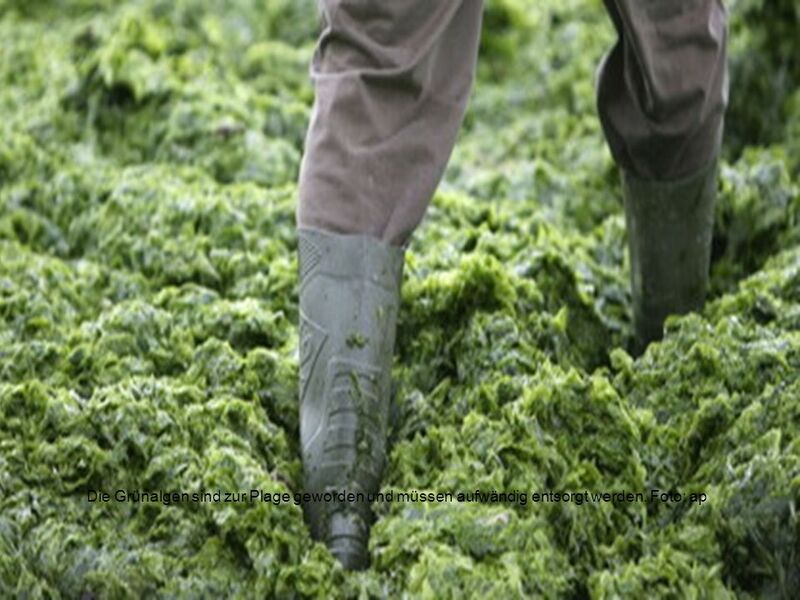 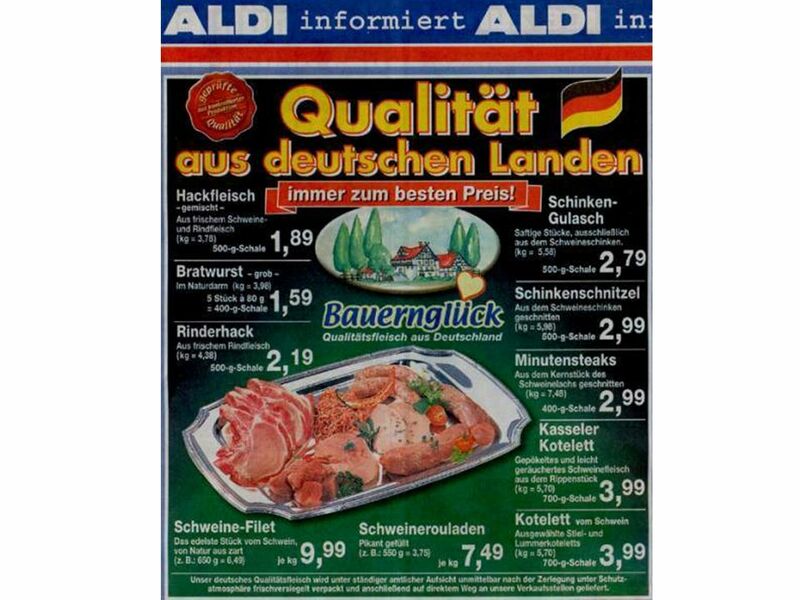 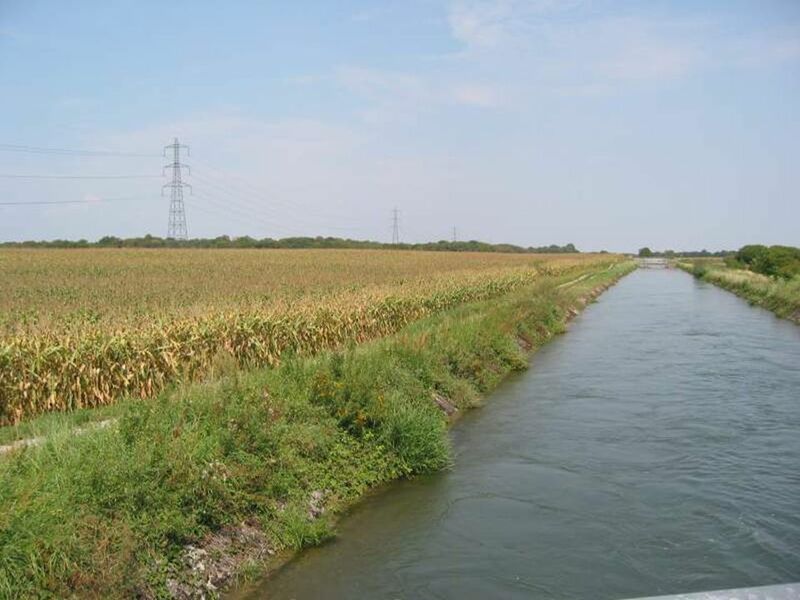 –problems in rural areas –quality of our food (what is quality? 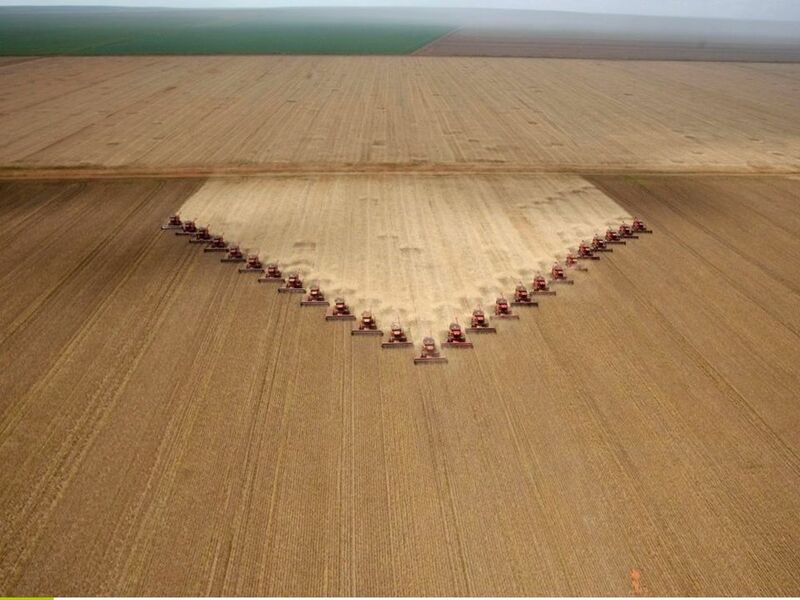 EU defintion?) 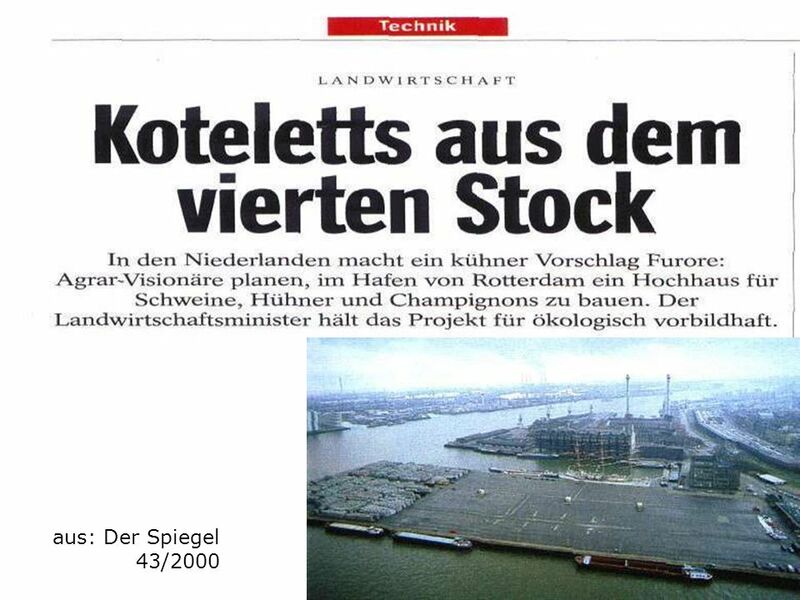 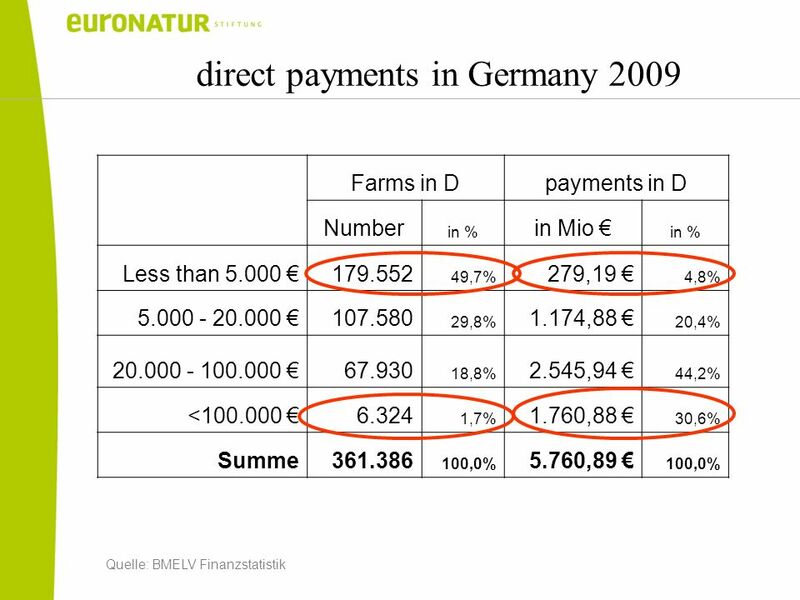 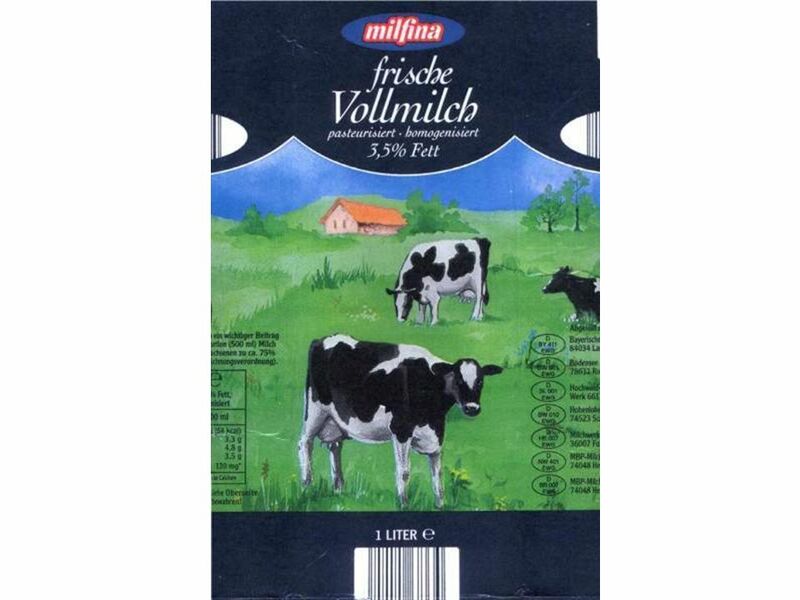 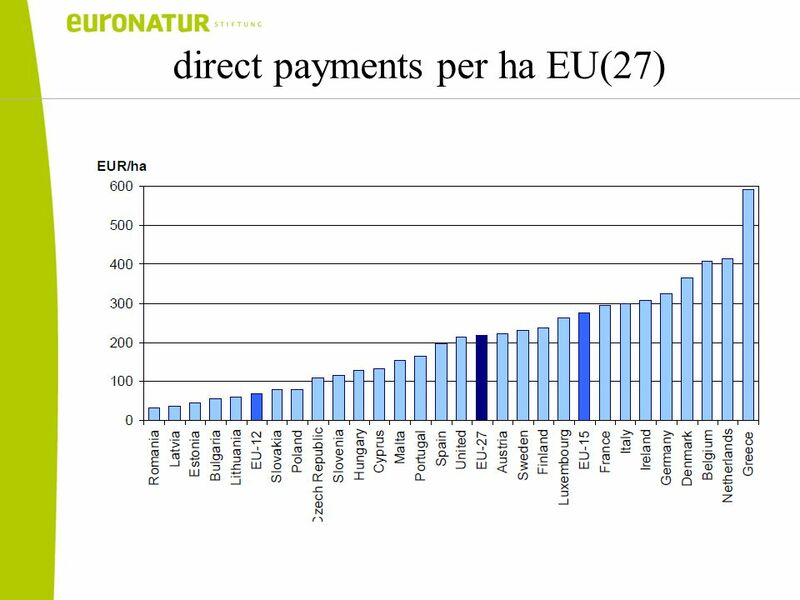 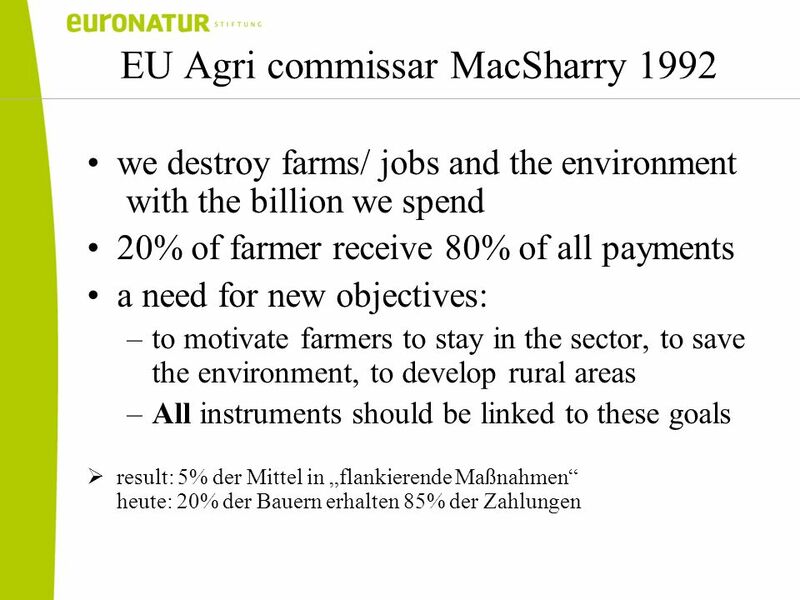 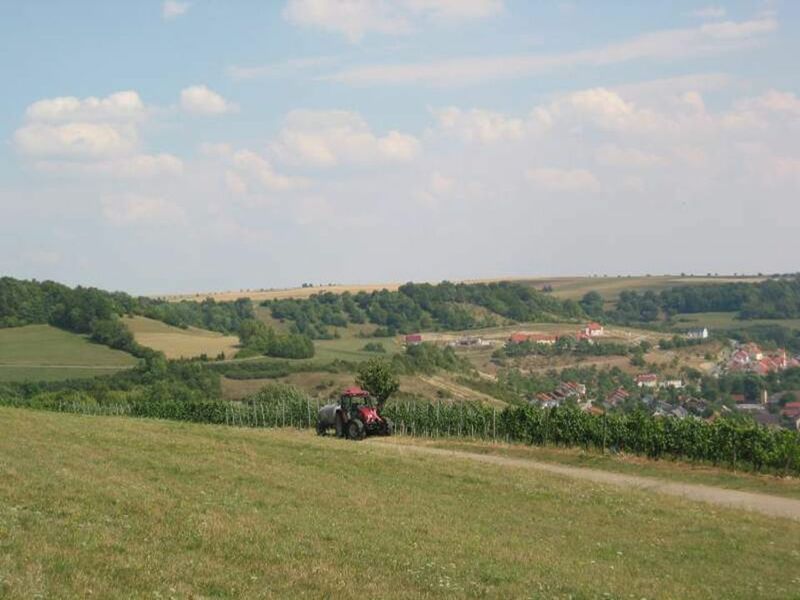 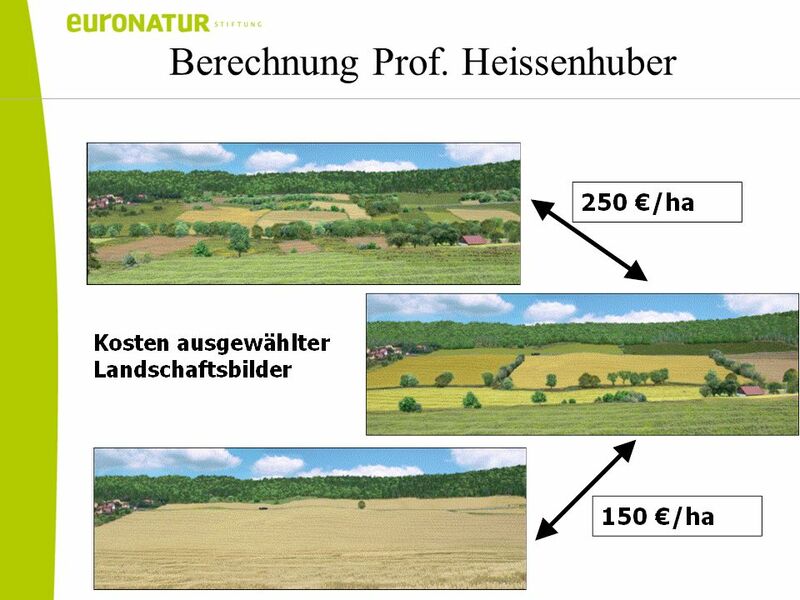 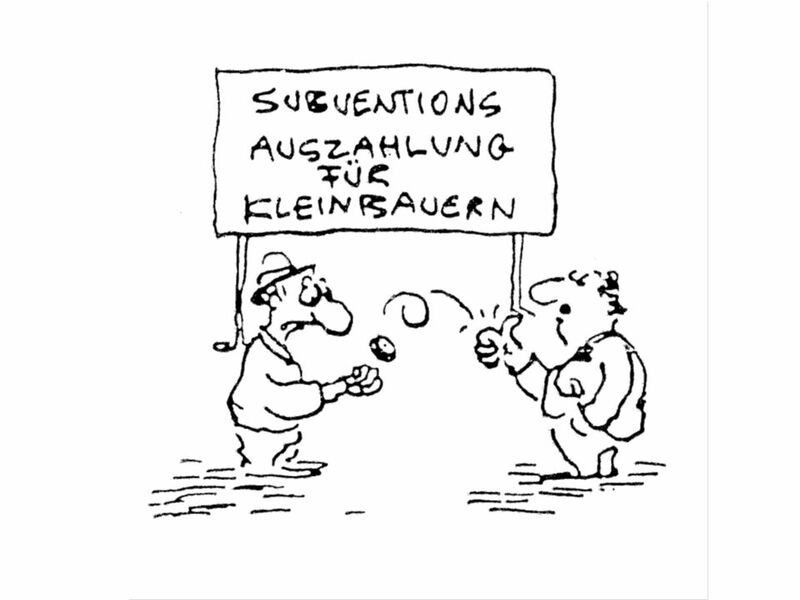 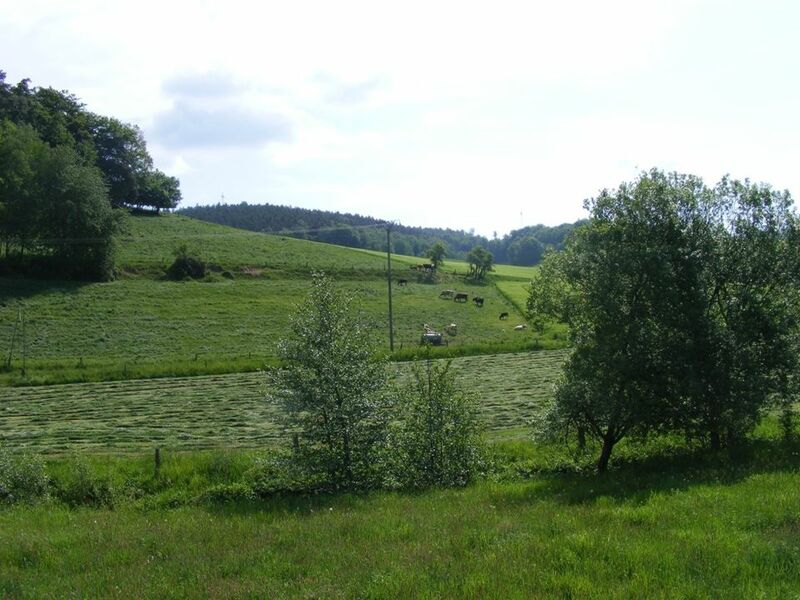 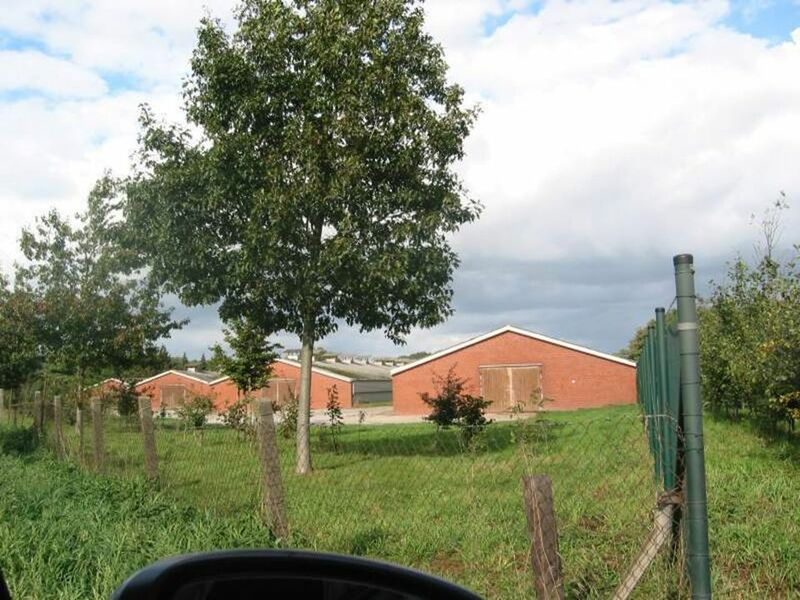 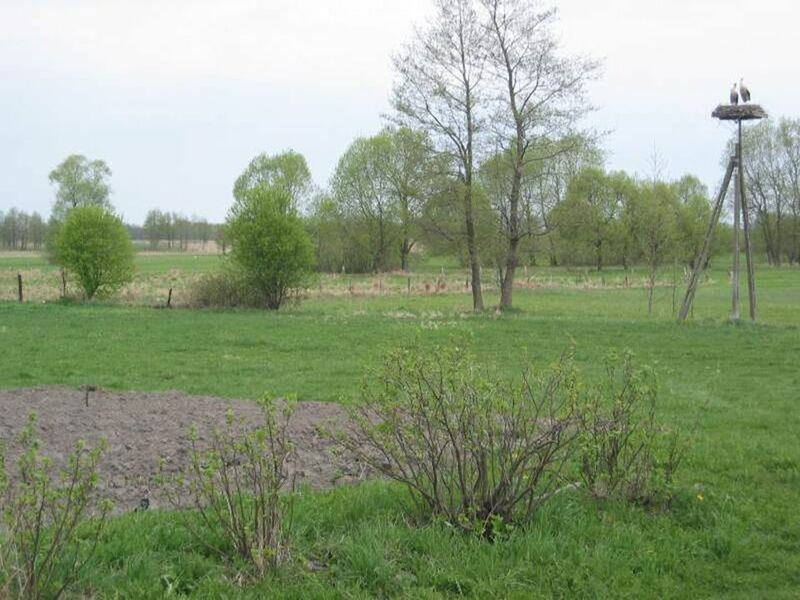 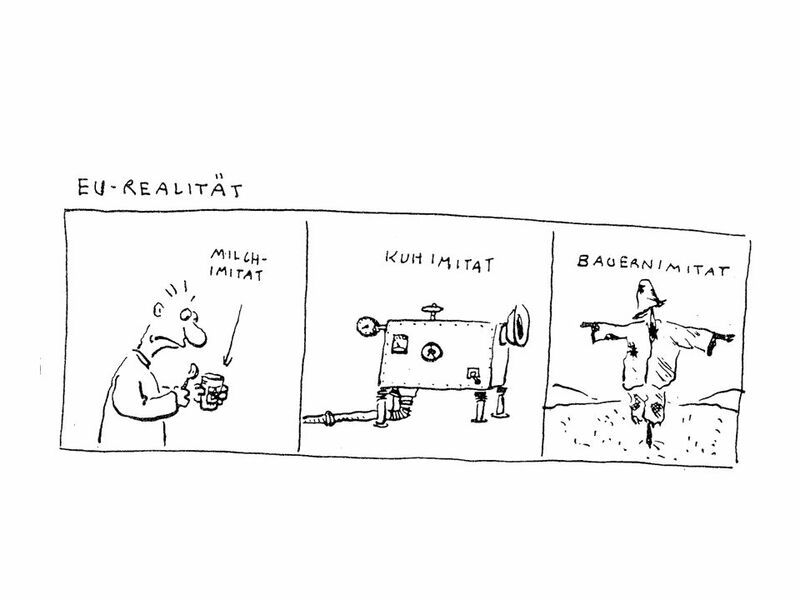 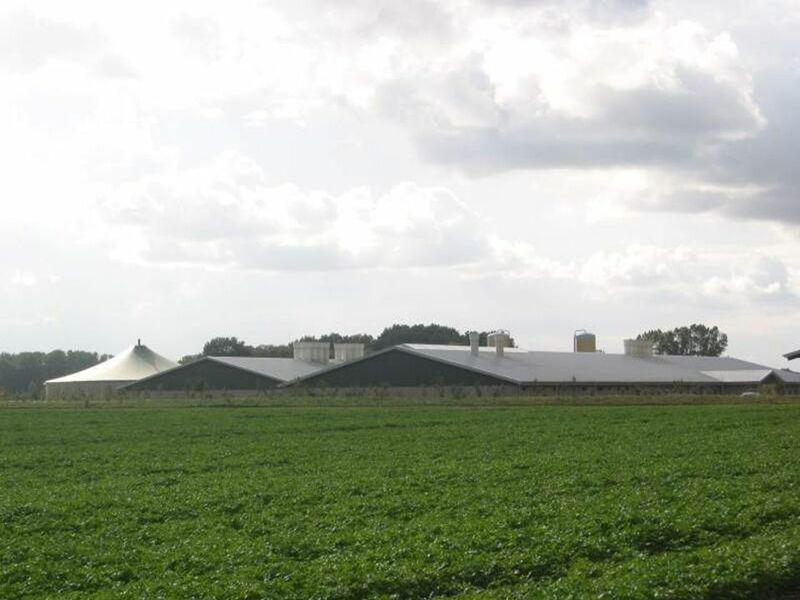 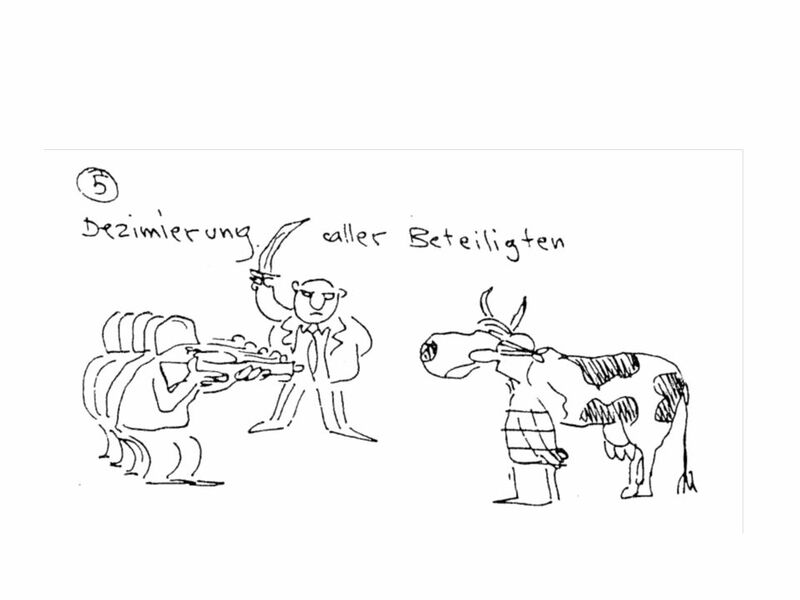 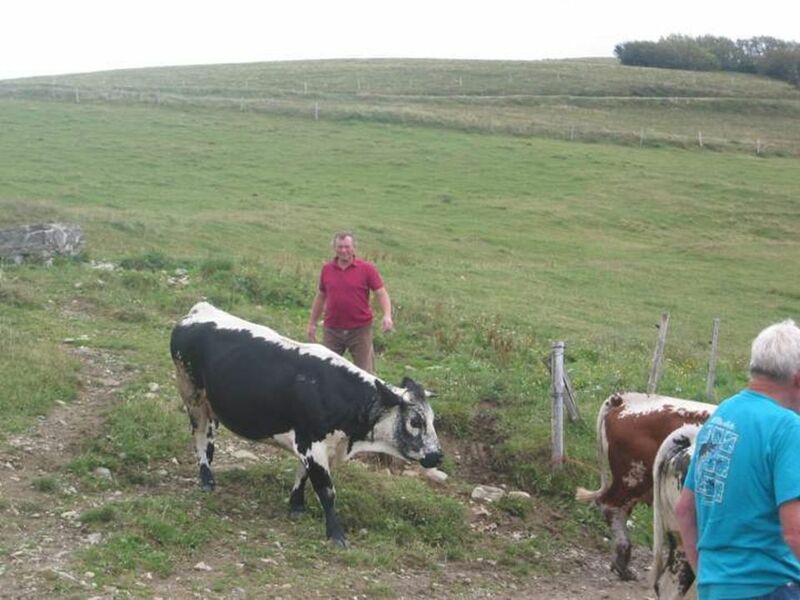 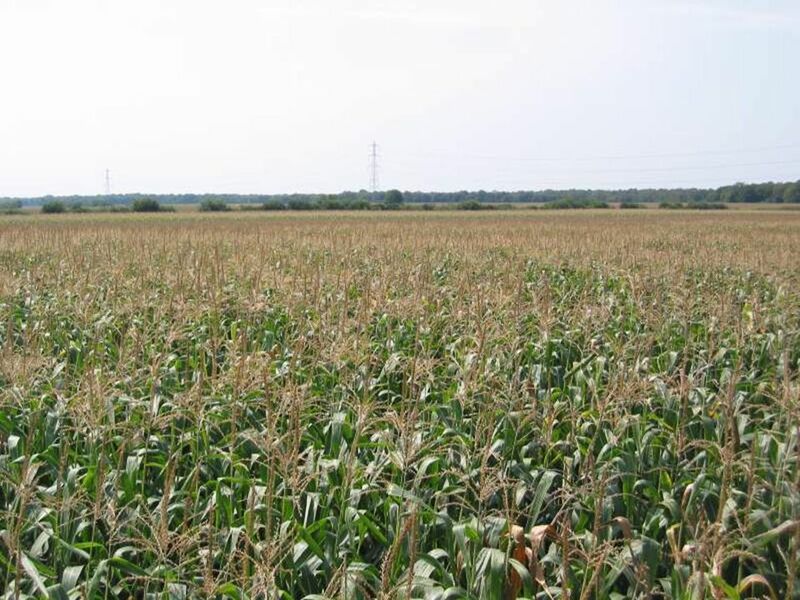 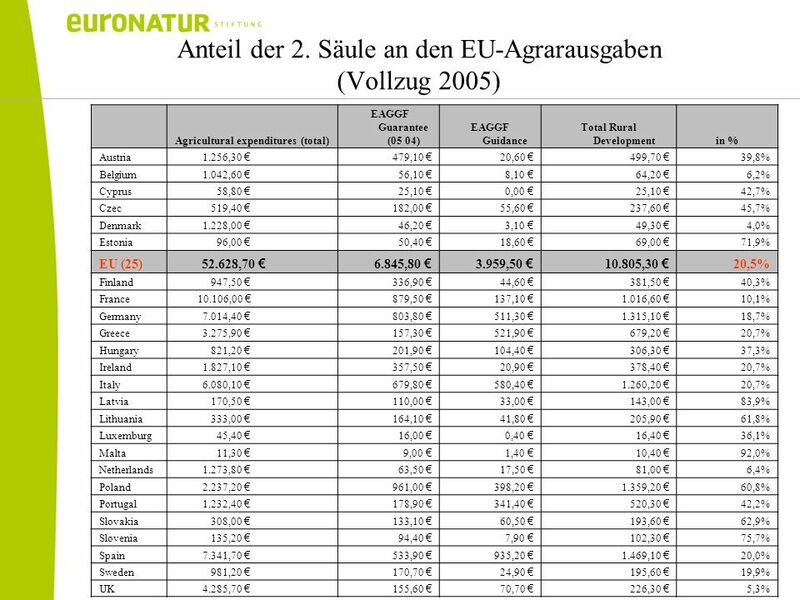 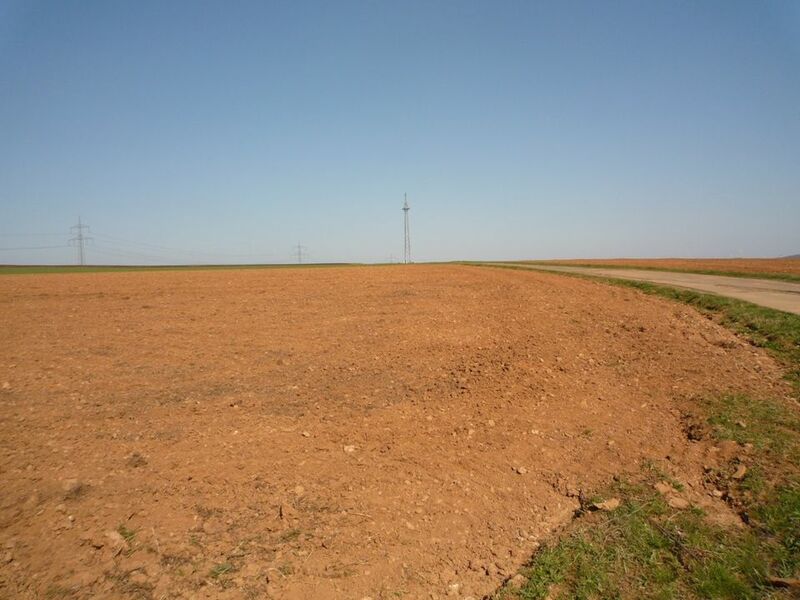 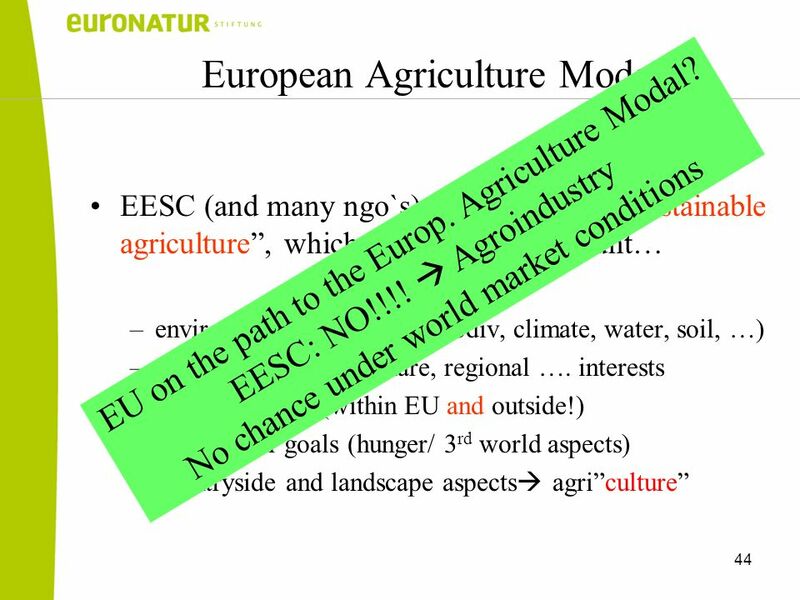 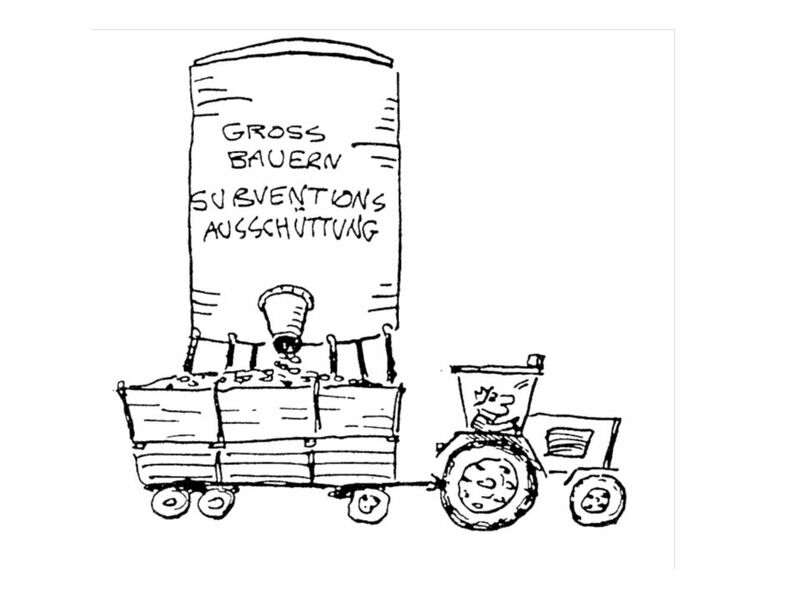 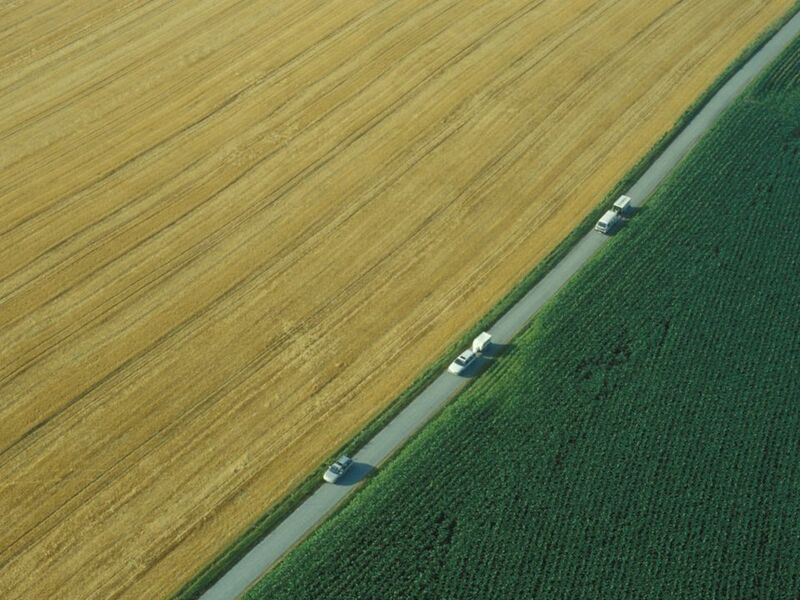 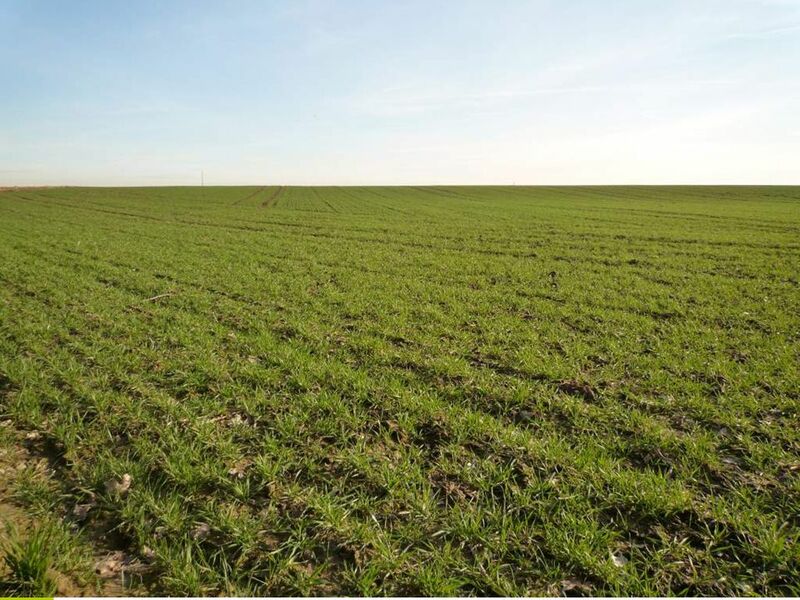 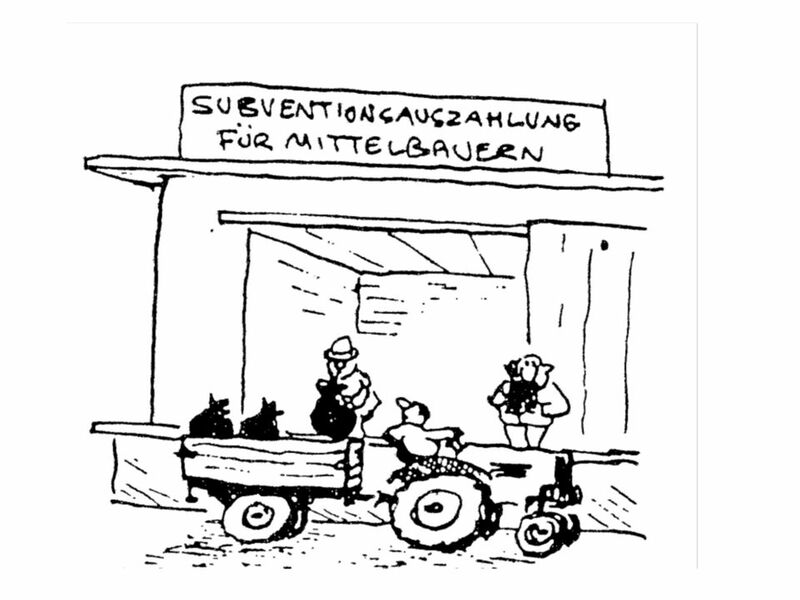 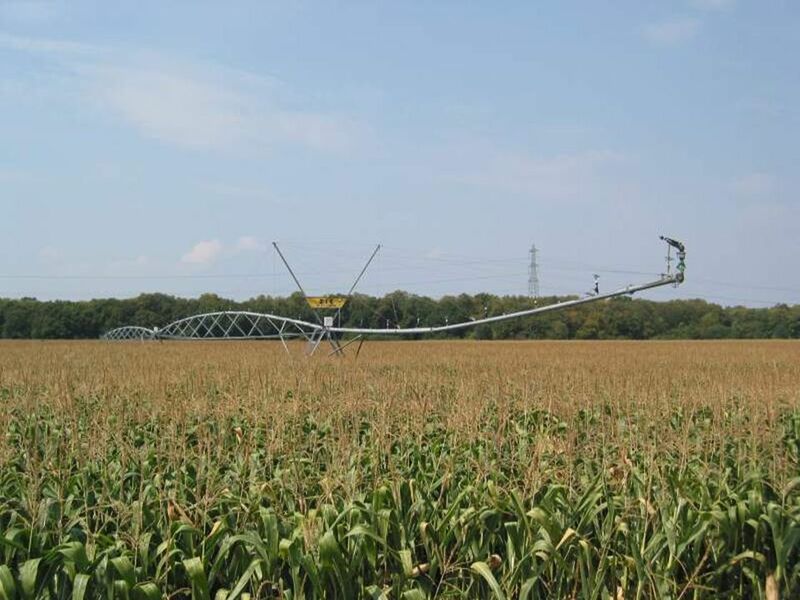 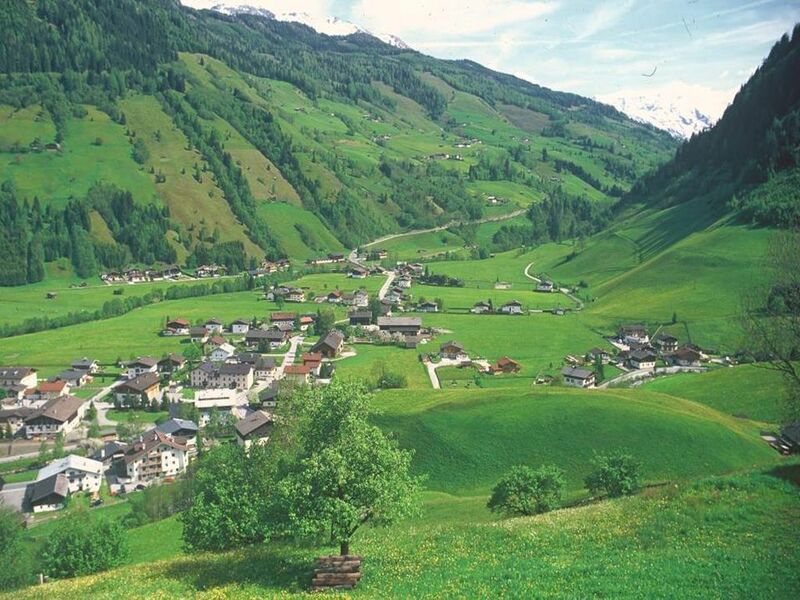 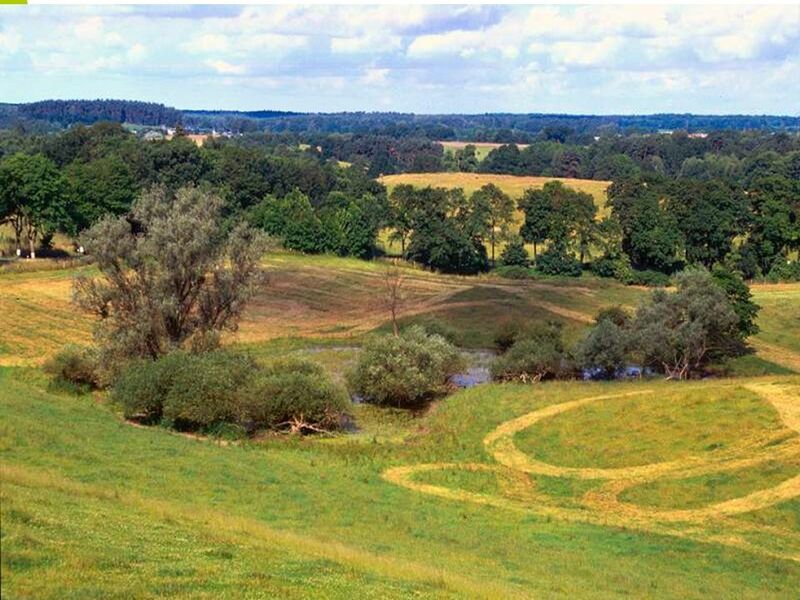 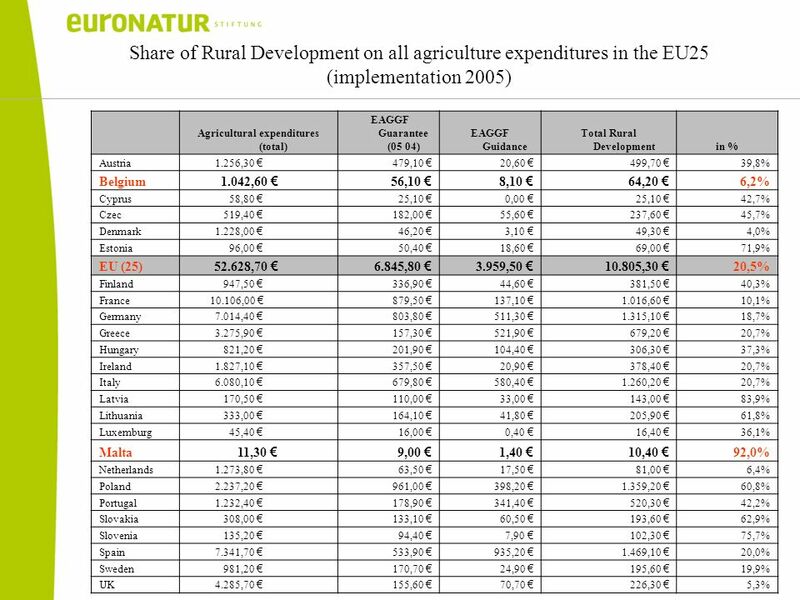 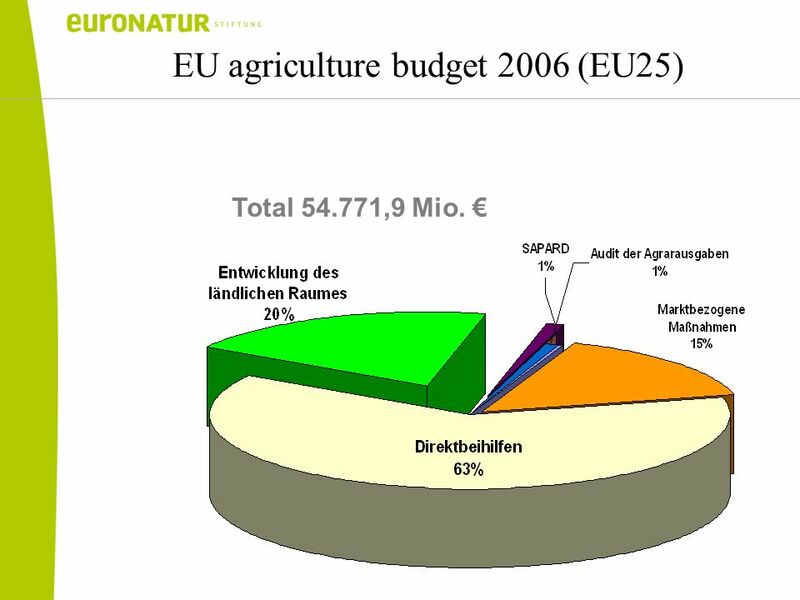 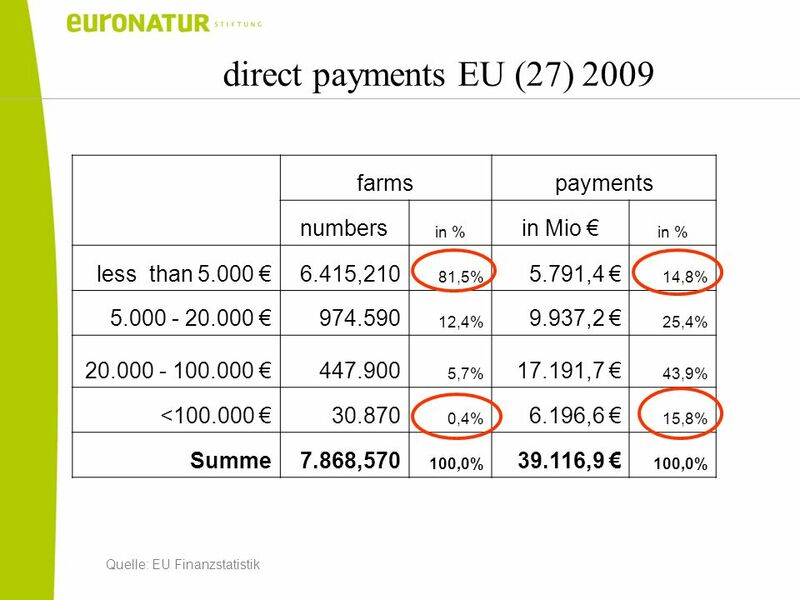 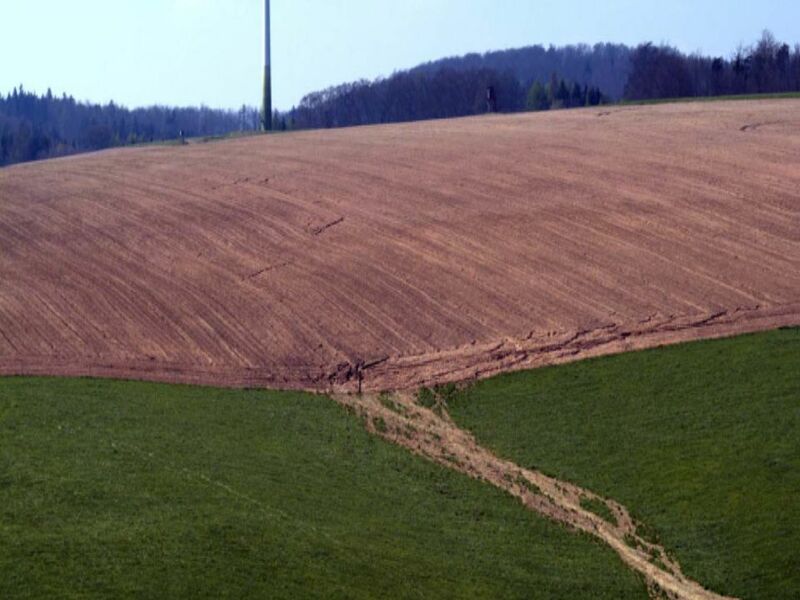 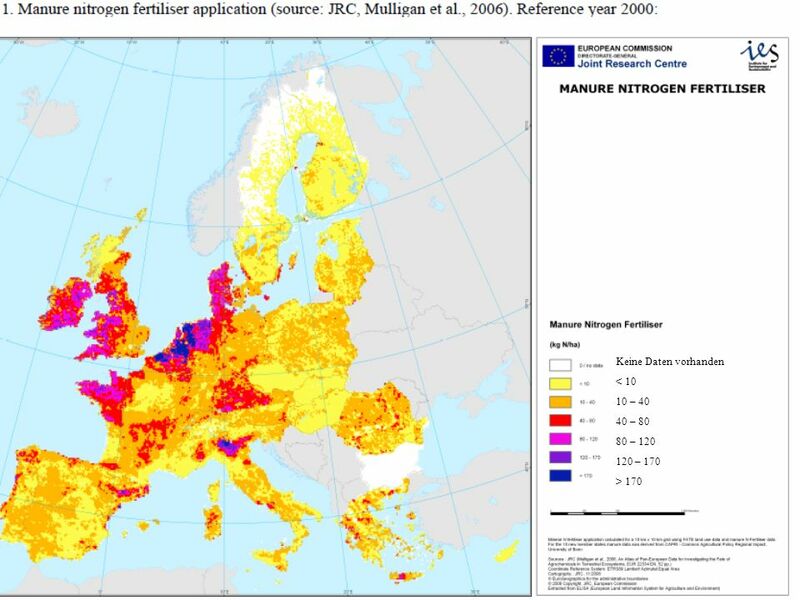 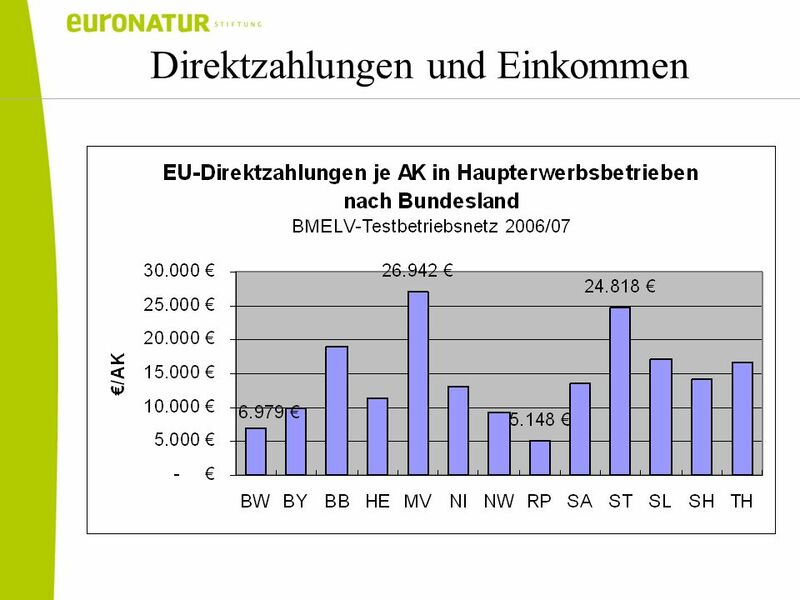 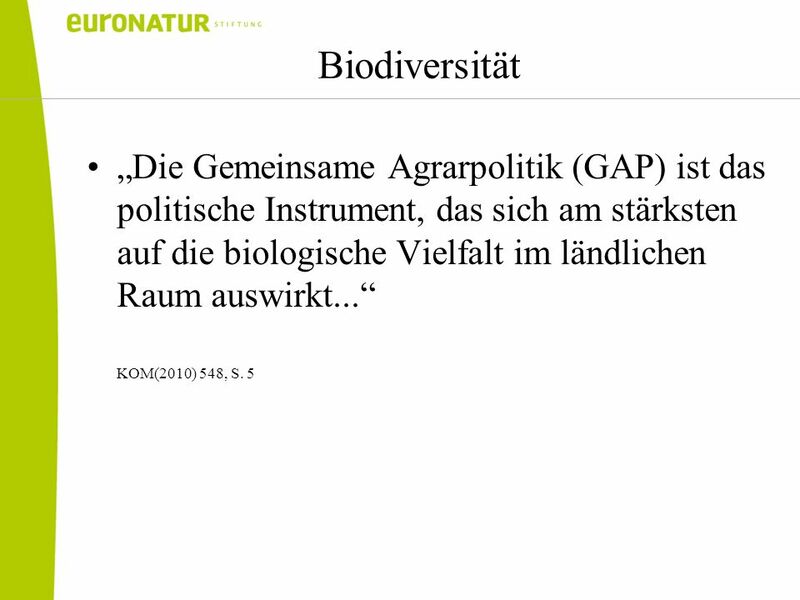 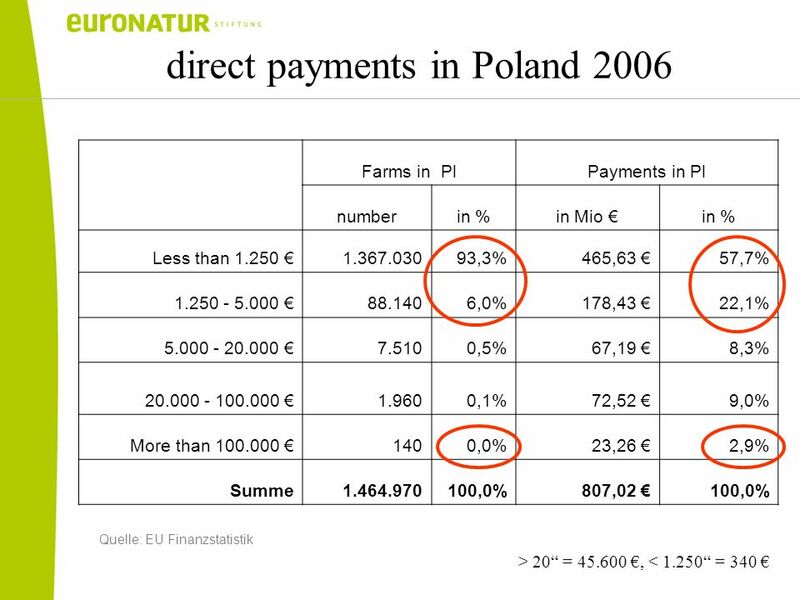 –…..
46 EU agriculture budget 2006 (EU25) Total 54.771,9 Mio. 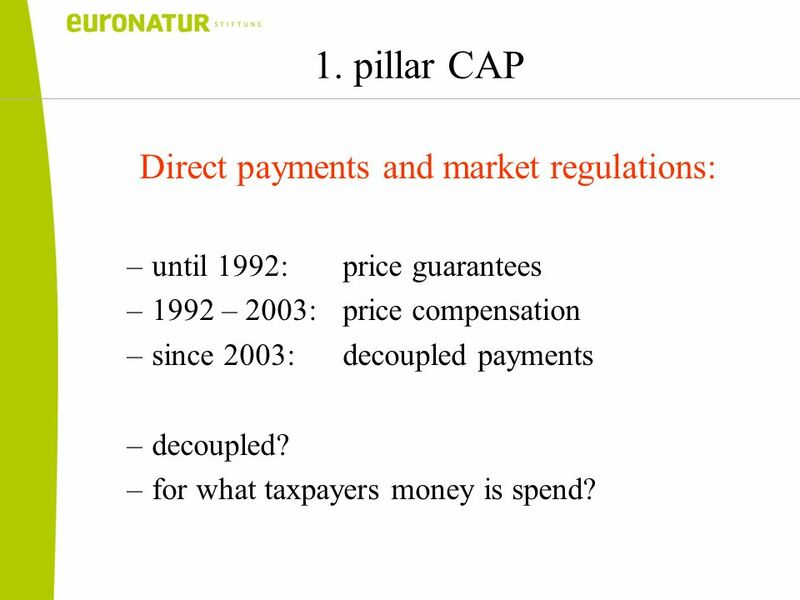 48 1. pillar CAP Direct payments and market regulations: –until 1992: price guarantees –1992 – 2003: price compensation –since 2003: decoupled payments –decoupled? 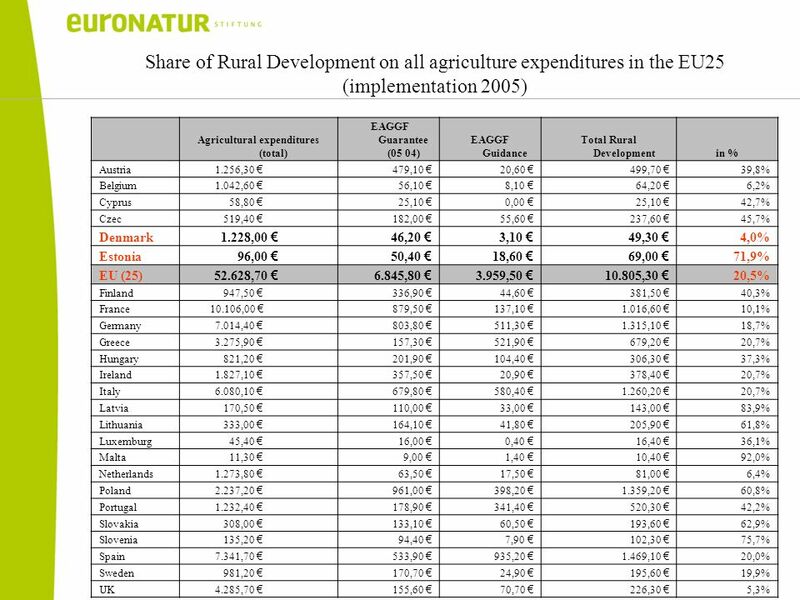 –for what taxpayers money is spend? 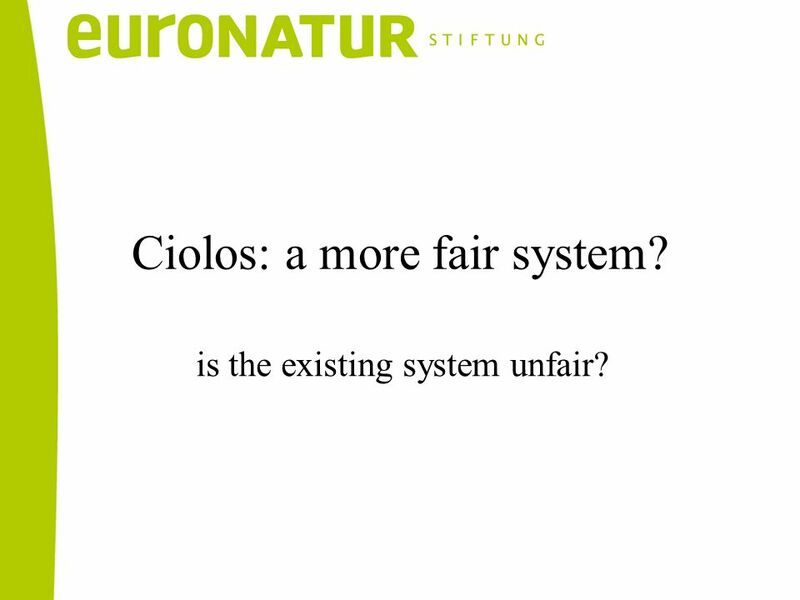 49 is the existing system unfair? 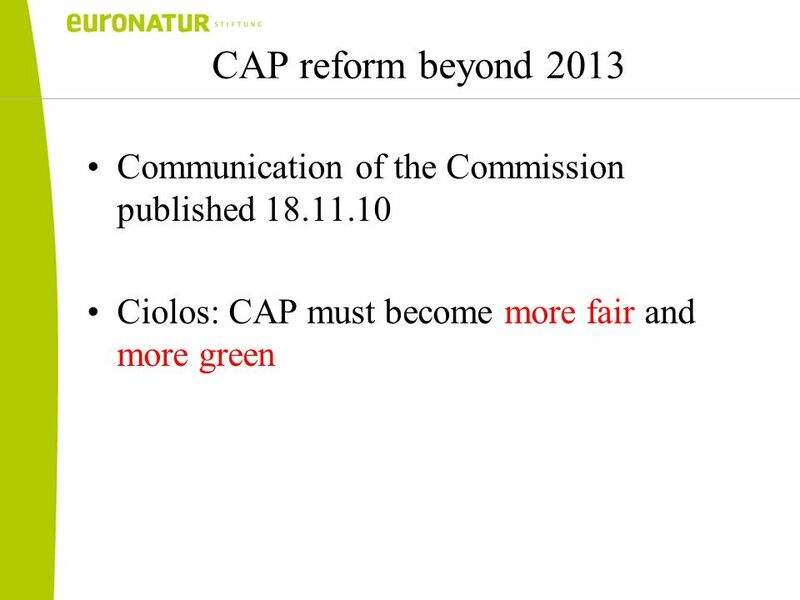 Ciolos: a more fair system? 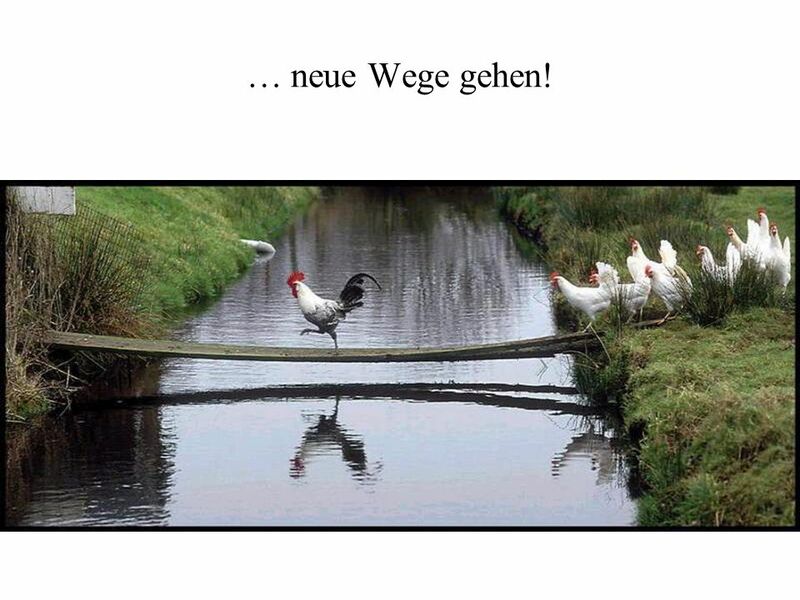 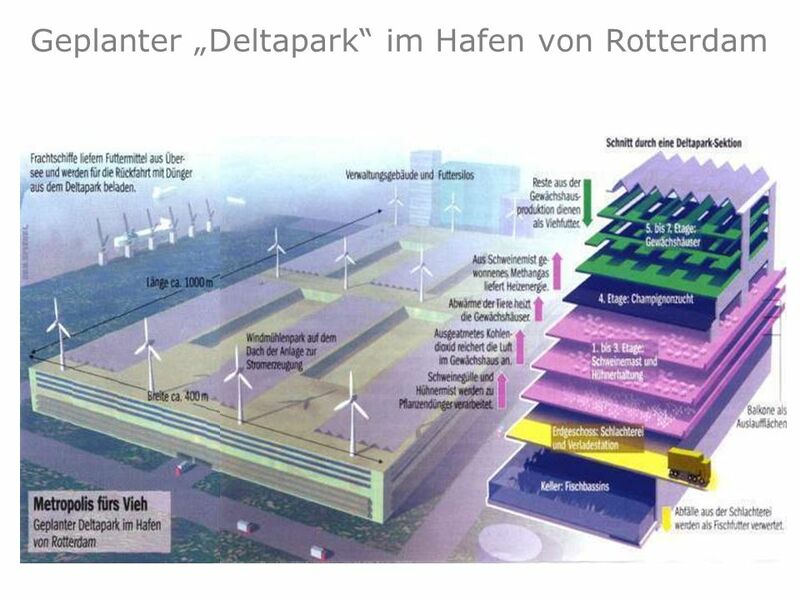 67 … neue Wege gehen! 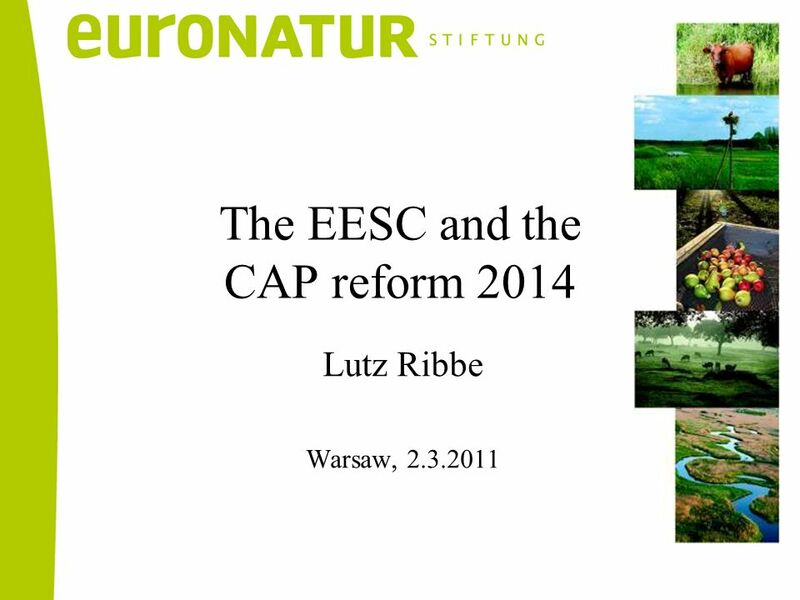 Herunterladen ppt "Lutz Ribbe Warsaw, 2.3.2011 The EESC and the CAP reform 2014."